Mulberries are called 'Shahtoot' in India. Mulberries are the delicious, tart, sweet and succulent fruits of the trees belonging to the Genus Morus. White mulberry tree - Morus alba, a native of eastern and central China. Red mulberry tree - Morus rubra, a native of eastern United States. Black mulberry tree - Morus nigra, a native of western Asia. Mulberries, now are grown the world over.The mulberry plant is a rapid grower initially and slows down later. The tree is 35 to 50 feet tall. The mulberry fruit is not a single fruit but a composite fruit, as the entire inflorescence develops into a fruit. When unripe the mulberries are white, green or pale yellow with the edges pink. When mature they can be white to red to dark purple, almost black in colour. The white mulberry fruit is actually white to pink when mature. The darker variety of fruit has a stronger flavour than the white variety. Mulberries are eaten as fruit and also used to make, juices, sauces, muffins, cakes, cookies,tarts, pies,cordial. 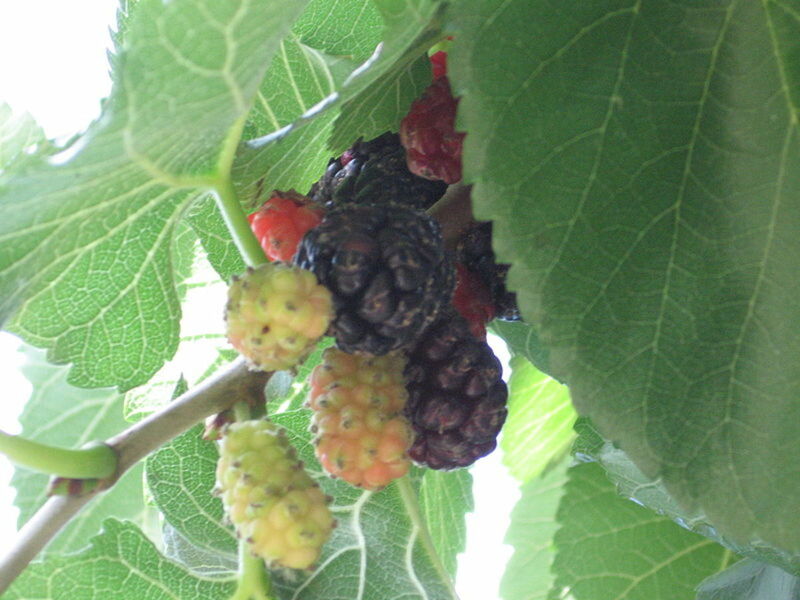 wines, ice creams, smoothies, yogurt etc Jam, and sherbets are also made from black, red and white mulberries. Mulberry leaves are the only source of food for silkworms. Cocoons are used for making silk. The mulberry fruit & leaves are sold in other forms as health supplements. Mulberry fruits are also used to extract the colourful pigments, anthocyanins which are used as natural food colours. 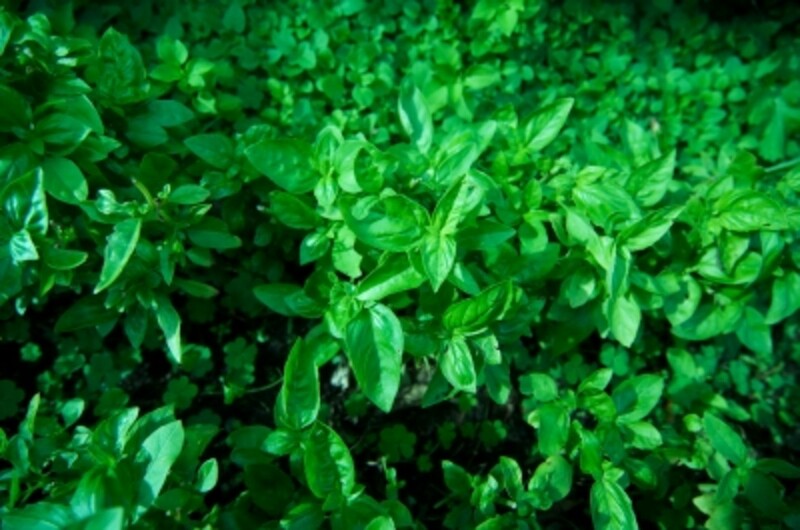 In India, the leaves serve as food for cattle & goats, the pruned shoots are used as firewood. The wood is used in making scaffolding, furniture, panellings, plywood, toys, sports goods. Some parts of the wood are used to make carriages and carts. The branches of the mulberry tree are used to make baskets. From the bark of the stem of the Morus alba tree, paper is made. 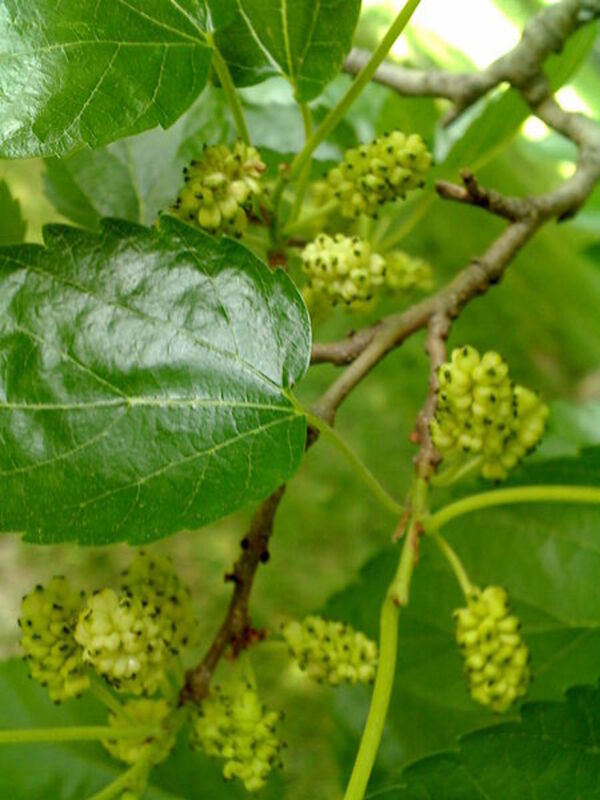 In ayurvedic medicines, various parts of the mulberry plant are used. From the leaves a gargle is prepared for throat infections. 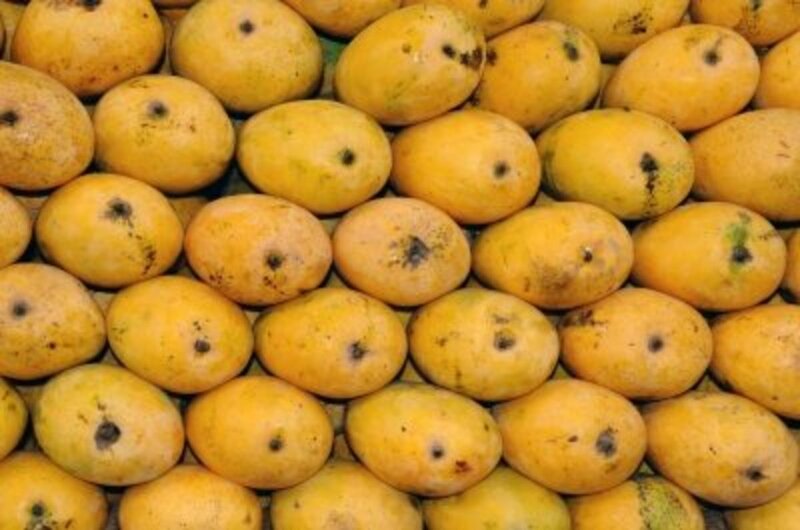 The fruits are used in fever, depression, and sore throat as they are cooling. The root bark is used as purgative and anthelmintic. 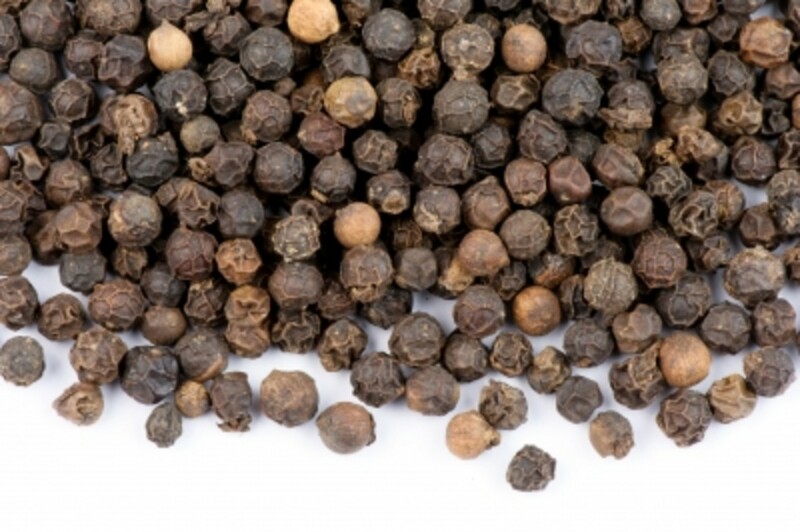 The juice of the root is used to treat high blood pressure. Chinese use the tips of the young leaves to make a tea to control blood pressure. Mulberries reduce cholesterol, prevent blood clots, heart palpitations etc. Mulberries aid in weight loss, build immunity, benefit the digestive system and eyesight, relieve constipation and enhance appetite and checks anemia. 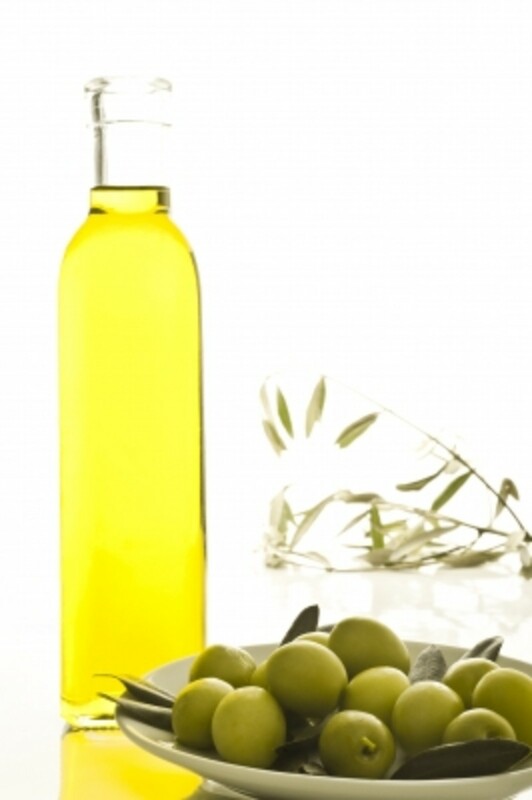 they benefit hair growth, soothe the nerves, relieve tiredness and fatigue. 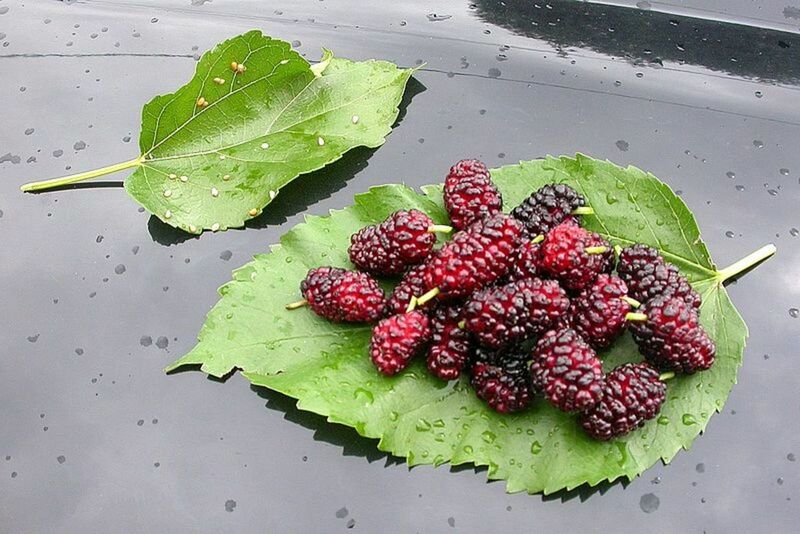 Mulberries benefits in gastritis, hepatitis dizziness and insomnia. 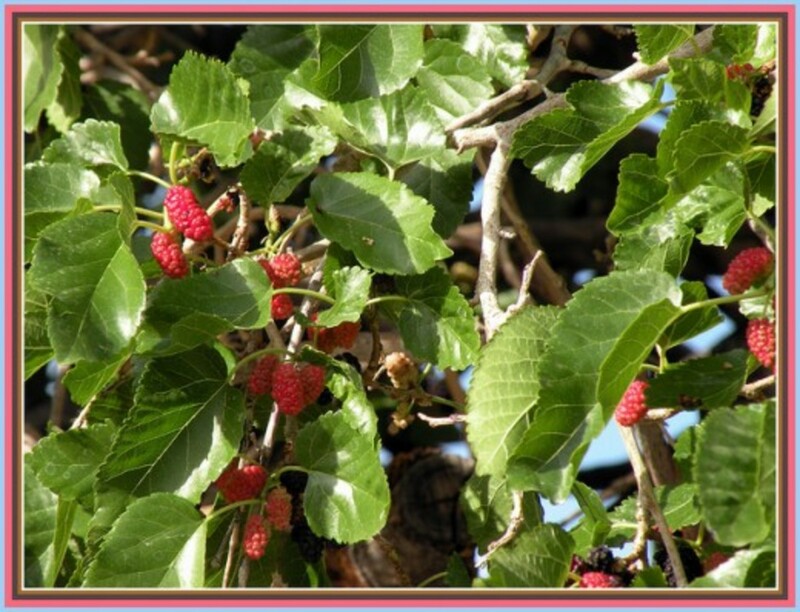 Mulberries control excessive thirst, relieve phlegm, purifies the blood. Consuming mulberries during the hot season benefits in blood disorders and has a cooling effect on the body. 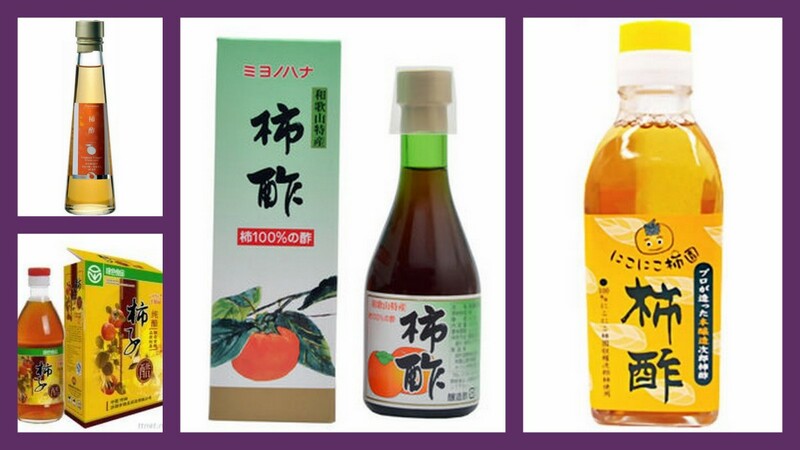 Excessive yellowness of the urine is controlled by consuming mulberry juice to which sugar has been added. In mouth ulcers and enlarged glands, gargle with a solution of mulberry sherbet. Add 1 tsp of mulberry sherbet to a cup of water to make this water solution. Mulberries are a literal powerhouse of nutrition. 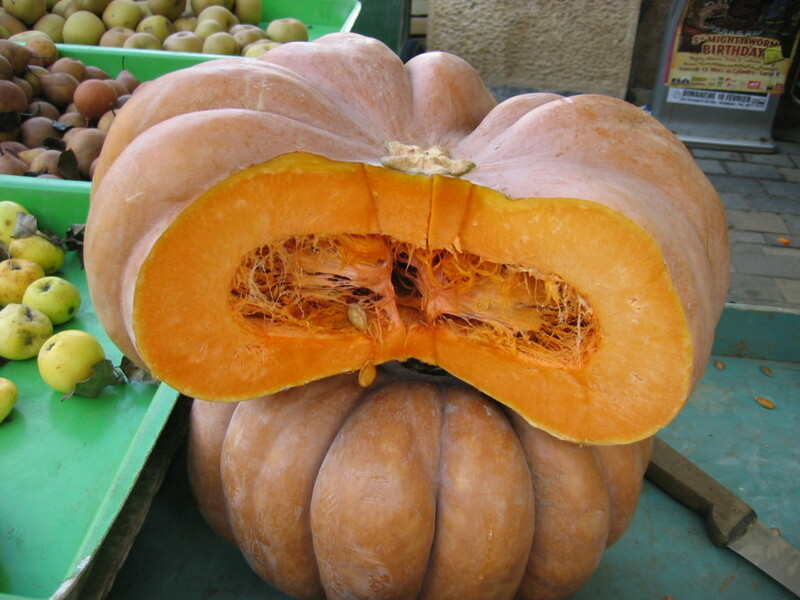 They are very rich in Vitamins B,C,K and the element iron. Good levels of fiber, riboflavin, phosphorus, copper, magnesium, potassium and calcium are also found in mulberries. Also they are an excellent source of the antioxidants resveratrol, zeaxanthin, lutein,and to a lesser extent the alpha & beta carotene. Mulberry leaves are rich in calcium, phosphorus, magnesium, vitamins, B, C and K.
They also contain antioxidants particularly the anthocyanins and the flavonoids quercetin and kaempferol. The leaves contain 18 amino acids. The mulberry tea is caffeine free and made from mulberry leaves. Mulberry tea maybe slightly laxative , controls inflammations of the mucus membranes of the respiratory tract. The tea relieves colds, coughs, throat infections, inflammations of the eyes, liver and lung problems, supposed to prevent oxidation of cholesterol consequently keeping the arteries free of fat deposits and hence hardening of arteries. Boil about 200 - 250 ml water and take it off the heat. Add 1 tsp of mulberry leaf powder or 1 tea bag. Let it steep for 3 to 5 minutes. Strain and drink. It might taste sweet to bitter. This tea can be taken 2-3 times a day. A list of mulberry species, tips on growing mulberries and how to tell when the fruit is ripe by species. Includes advice on harvesting the fruit of the mulberry tree. my mother in law planted this tree and it grew very tall before it bear fruits. She used to pluck and eat them but non of us wanted to try the fruit. You know why? Because she used to water this tree with my son's urine! @Roy-thanks for reading and hope you find this fruit soon. I like mulberry. Thanks for sharing. Great to note you found it interesting. I'm sure you'll find the taste amazing. Thanks for reading and commenting, Rahul. This was very useful and interesting! roop kumar, I have not found any reference to this. However the fruit relieves sore throat so may be you can start consuming mulberry fruit. Do consult you doctor before you do this. my voice is choked from last 3 months. I had allopathy even in appollo dactor said nothing is there.give rest to your voice and you willb alright. but no result. then icontact to homeo but little improvement was there. one of my friend suggested me to take mulburry leaves 6to 7 leav3e4s boiled in half letere water when it remains half cup then drink it. it will impove your voice because it is due to sinus. plz suggest me may i take or not. Dex, I hope you continue to enjoy improved health. Thanks for being here. You always make your visit special by leaving comments in your own inimitable style. Thank you. Rajan! Thanks to you my knowledge (and my health) continues to increase and get better! Thanks for sharing your willingness to educate. You do it so very well! Ruchira, many times we have to eat foods we normally would forego because we do not like them. But if we eat them because of their health value, we stand to benefit. If my hub has helped you in this regard, I'm honoured. Mother nature sure has given us in abundance. 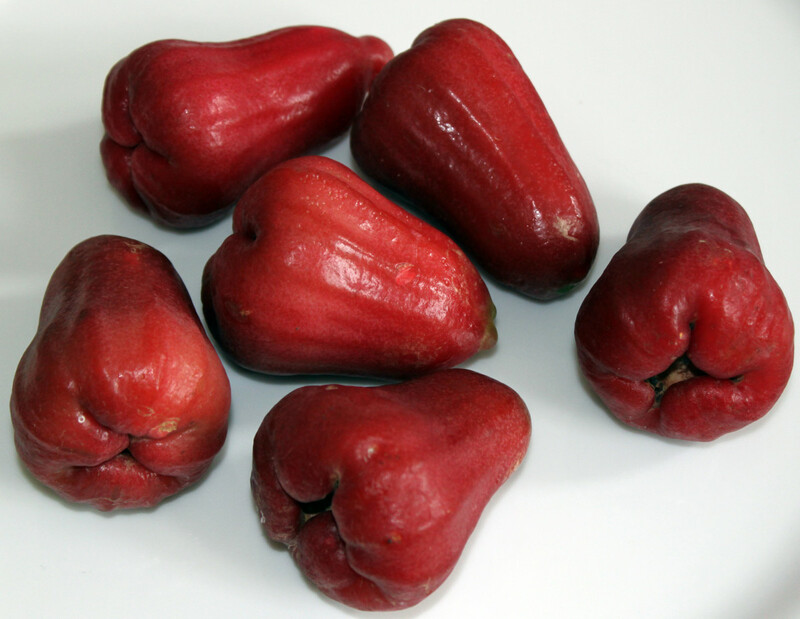 This is not my favorite fruit but it's many uses has made me think of liking it. Veronica, thanks for the read and it's nice to know that you found it informative. I appreciate and value your comments. Thanks for all the votes. Nice to have a new reader. How interesting. I had no idea that mulberries are so rich in nutrients, and that they are so beneficial! Thank you for sharing. The layout of the hub is very well done, too! Voted up, useful, & interesting. Deborah, thanks for appreciating and bookmarking the hub and the share. I appreciate your visit. @ Eiddwen - Thanks for stopping by and you have a good day too.